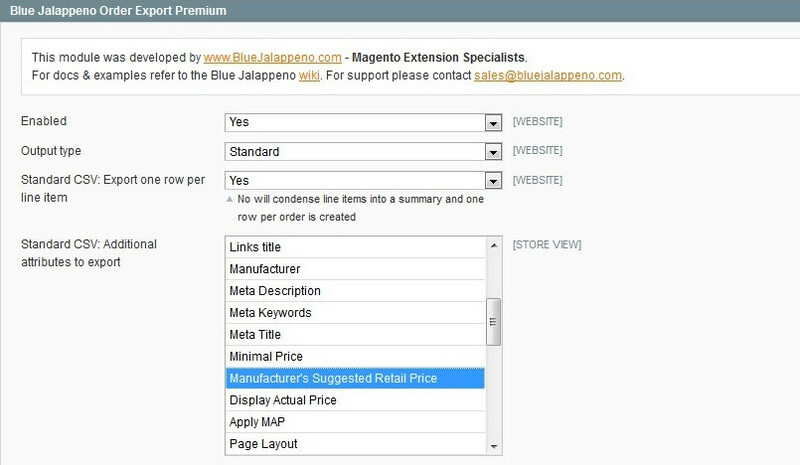 Blue Jalappeno Order Export Premium Edition is a more powerful version of Blue Jalappeno Order Export Community Edition extension. The Premium Edition gives you the option to export CSV files in either verbose (one row per order item) or summary (one row per order) format. You can also export custom order attributes in the verbose format and create EU VAT-registered sales reports. Order Export Premium Edition is highly recommended for commercial users. 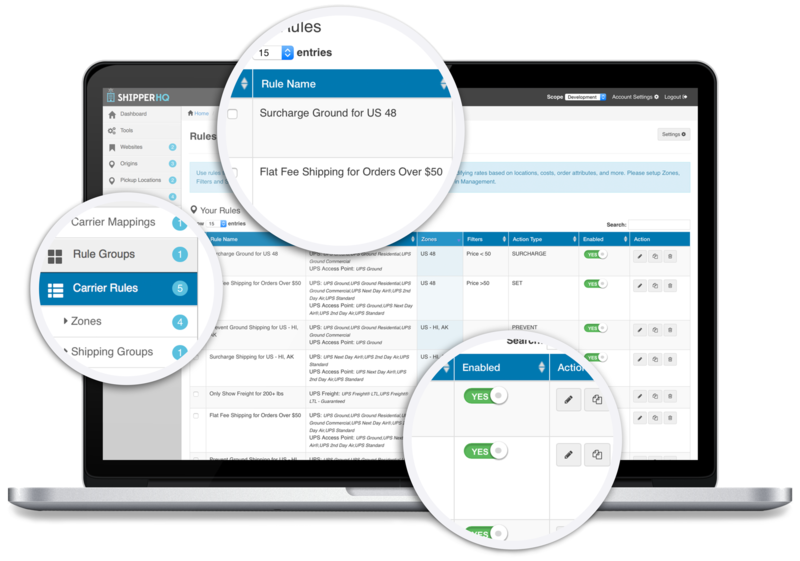 Watch an introductory screencast covering some of the features of Order Export Premium. This extension has been one of the best we invested in. The best ones are simple and very effective and this is both. I use the reports on a daily basis over the lst 12 month and have been impressed with the support and additional fields added to the report. For tracking order details and importing into other business packages this has bee perfect for us. After payment I was received my extension in only some minuts. Installed ok without any errors. One time I was used the extension I was find a little need for us adding the VAT number, and after send an e-mail with the request I was received a very fast reply with the confirmation of my request and they go to work. They send me an updated version very fast with the VAT field added. Excellent comunication and support.